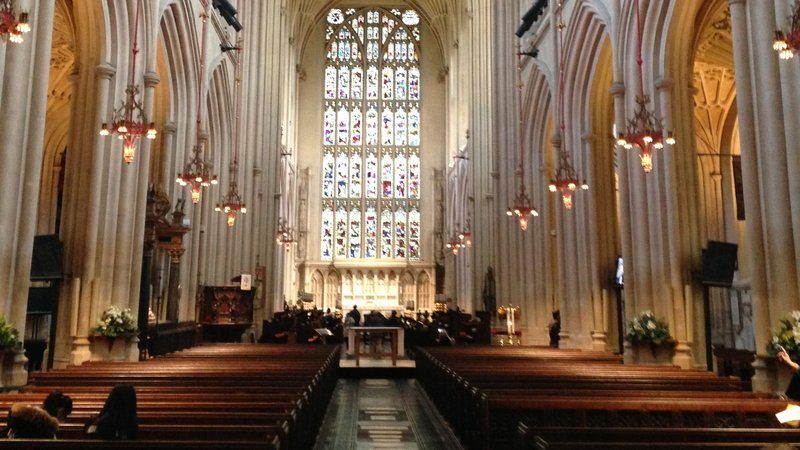 The Victorian Society have applied for leave to appeal against the recent judgment of the Consistory Court in favour of the removal of the nave pews from Bath Abbey. Mark Blackett-Ord (who is himself Chancellor of the Diocese of Leicester and experienced in ecclesiastical law) and Louisa Nye (who is experienced in property law) are acting on behalf of the Victorian Society, having appeared in the Consistory Court at first instance. The Chancellor of the Diocese of Bath and Wells granted permission for Bath Abbey to remove the Victorian pews from the abbey nave as part of their multi-million pound ‘Footprint’ project. The pews were designed by renowned architect Sir George Gilbert Scott and are an almost complete set, unusual for churches of this size. The Victorian Society believes the permanent removal of the Gilbert Scott pews is unnecessary and would harm the significance of the Grade I-listed church. 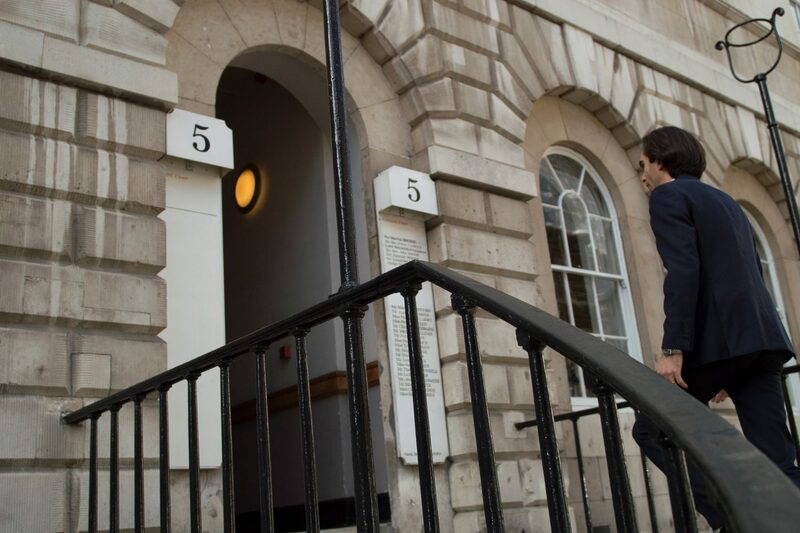 Permission to appeal has been sought on several grounds.